Earlier this week we announced the opening of Meeting School, the world's only online educational marketplace dedicated to meeting skills education. Meeting School offers courses taught by the team at Lucid and by meeting specialists, scientists, and experts from around the globe. At Lucid Meetings, our mission is to make it easy for teams to run successful meetings every day. Teaching teams the skills they need to run successful meetings seems like an obvious way for us to fulfill this mission, and yet we're just now opening our first courses to students. For years, when I shared the Lucid mission with new people they would say "Oh, so you do training? Workshops and things?" They assumed that a group looking to run better meetings would need workshops. 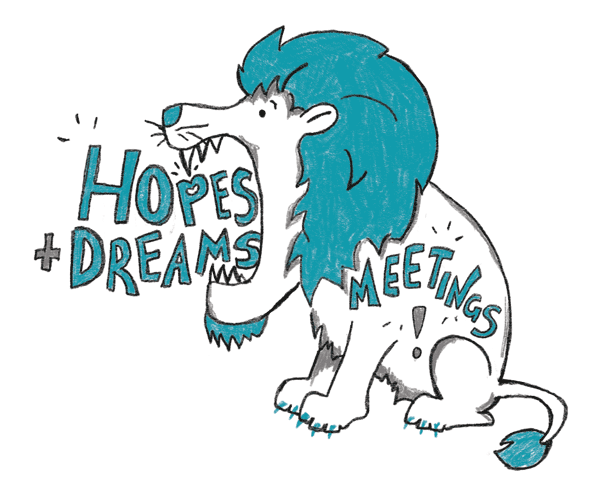 But we'd seen too many organizations invest in failed quick-fix meeting improvement programs, and we weren't interested in creating yet another well-meaning but doomed-to-fail batch of meeting training. One of the most important reasons for holding a meeting is to make decisions. 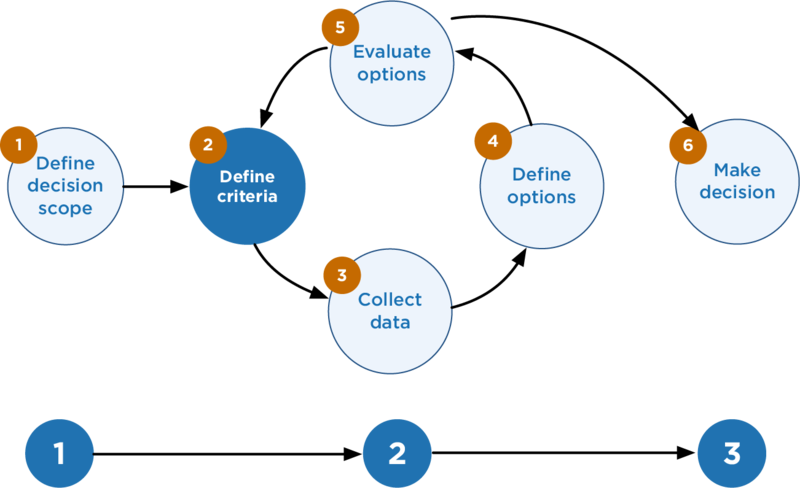 Yet too often, the decision-making process degenerates into a battle between competing points of view. Participants become polarized, entrenched in their positions and paralyzed by their disagreements. Unable to resolve the conflict, the group often makes a decision that everyone says they can live with, but that no one really supports. Or worse, no decision gets made at all, and the group misses the opportunity to take positive collective action. 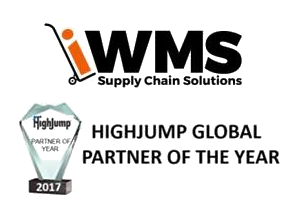 iWMS is an international HighJump software service provider. Since its inception in South Africa 2009, the company has extended its operations into India, the United States, Australia and New Zealand. This global expansion allows iWMS to access the best global resources while also expanding their market share. The combination allows them to blend teams and make sure the right level of experience is available for their customers. iWMS CEO, Richard Evans, noticed that his internal and customer meetings were going well, but he thought they could use a bit more structure. He decided to look for a way to improve the company’s management meetings, and decided that it was important to document decisions, formally track action items, and follow up after meetings to make sure everyone was sticking to commitments. 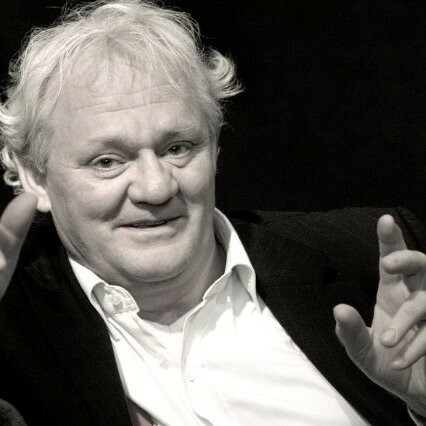 The Lucid Meetings team is thrilled to introduce Paul Dreyer. Our founder Elise Keith met Paul when visiting Zingerman's. At the time, Paul was visiting Zingerman's to see how they'd evolved their training practice, and Elise was conducting research for Where the Action Is. They got to talking about the Conscious Competence Ladder, a tool they'd both used for training meetings. Paul shared how he'd developed an updated version of the model for use in his work - and yes, it's way better! He's generously agreed to share this updated model with the Lucid community. Thank you, Paul! When I first learned about the "Conscious Competence Ladder” of becoming an expert, I loved it. I immediately added it to my leadership and communication tool box. Whether I was learning something myself or facilitating a training on leadership development, I would often point to this model as an effective and powerful awareness tool. Sometimes also referred to as the "Conscious Competence Matrix” or the "Four Stages of Learning," this model helps us better understand the struggling landscape we must travel when learning something new. Of course, I was not alone. Since it was developed in the 1970s, the Conscious Competence Ladder has become a widely used and loved tool. From classrooms to boardrooms to best-selling books on communication (i.e. Malcolm Gladwell's Blink), this model seems to show up everywhere. Unfortunately, it's incomplete and actually not a good model. 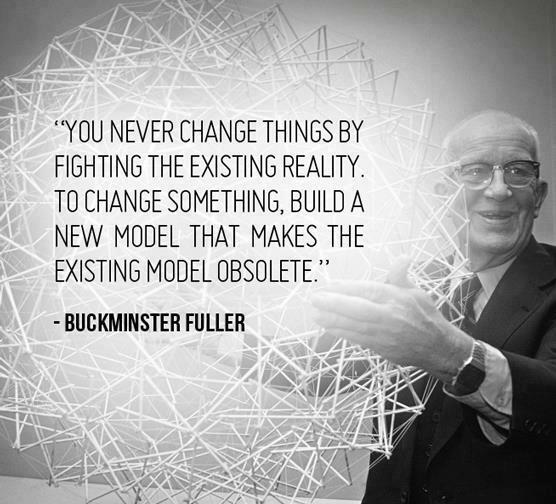 Let me show you how to transform the model into something better. 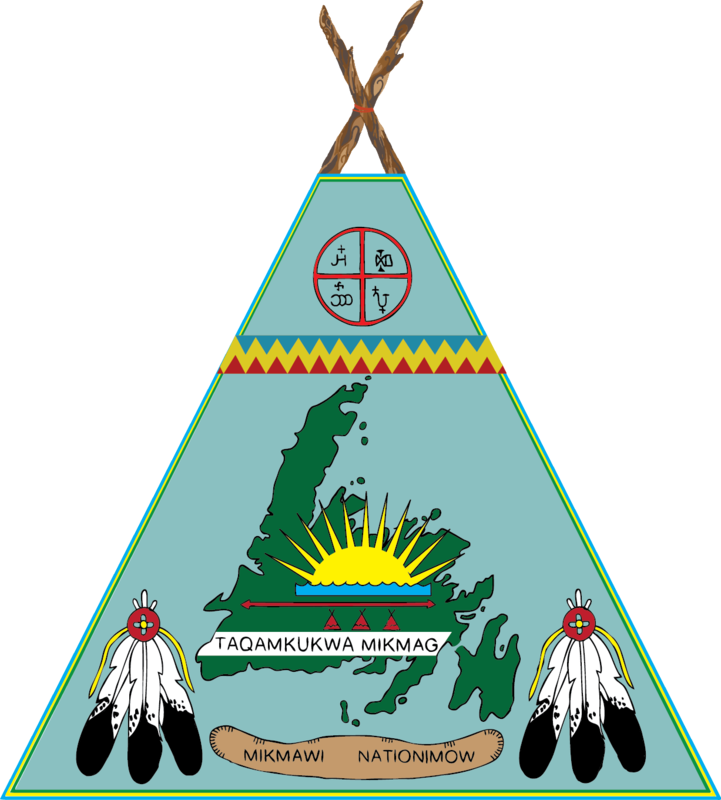 Miawpukek Mi’kamawey Mawi’omi is a First Nation Reserve located at the mouth of the Conne River on the south coast of the island of Newfoundland. Over the years the community has seen a steady growth in government, social reforms, health, education, economic development, culture and traditions. As Systems Analyst and coordinator of a number of regular meetings, René Jeddore recognized a need to build more efficiency into their everyday operations in order to maintain the Council's progress. The Council's reliance on paper processes led René to search for a new solution that included a way to digitize the Council's records. When it comes to how an organization meets, we find the opposite to be more true. Unhappy organization are all alike; every happy organization meets in its own way. The organizations that provide the case study examples for organizational excellence, cultural cohesion, and that achieve the enviable combination of economic performance and a healthy workplace have all discovered ways to meet that are both effective and tailored for them. Meetings and Productivity: Driver or Drain? Looking at the ROI (Return on Investment) of meetings provides insight into which parts of the business need to take meeting performance more seriously, and which parts are already working well. In a recent webinar (click here to see the recording), I shared the four main areas of organizational performance that are most impacted by meetings. Some of these, like sales and new business development, directly impact our ability to generate new top-line revenue. The ROI of training sales people to run excellent meetings is no-brainer obvious; trained sales people sell more stuff and make more money. Note: This post is an excerpt from Chapter 8 in Where the Action Is: the Meetings That Make or Break Your Organization, available now on Amazon.com. Participation propels perceived meeting quality. We call it participation when we are attending a meeting—as in, "I had a chance to participate." Meeting leaders often use the term engagement to describe the same thing. Engagement is about getting the individual into the meeting, about breaking through the noise and fog of whatever may be going on for each person so they can focus their will on the collective goals. Meeting engagement is observable behavior; you can see whether or not someone engages in a meeting. This engagement falls across a spectrum of behavior that looks something like this. The Lucid Meetings team is thrilled to introduce Tree Bressen. Tree has been blessed with a calling to help groups function well. As a consultant and facilitator, her work focuses on alignment of human action towards purpose. Tree is also the founder of the nonprofit collective producer of Group Works: A Pattern Language for Bringing Life to Meetings and Other Gatherings. We use these cards in our own workshops, and have found them to be wonderfully valuable for encouraging dialogue with a group. Most of the time, work hums along and people work out tensions as they arise. Sometimes, it’s not like that—sometimes things get really stuck. When relationships are broken (low trust, poor communication, inability to work together well), nothing else functions, and the whole work process slows to nearly nothing. For the people involved, unresolved conflicts cause a lot of suffering; fortunately that also means once the stuckness is cleared, those same humans experience vast relief. Often this also brings relief to others around them, who were being impacted too. When people are at an impasse and need help working things out, sometimes a facilitator is asked to assist. The facilitator’s role is to help them find a path to a positive future, a path they have not reached on their own. When i* am asked to facilitate this type of situation, i’ve learned to conduct pre-meeting interviews in preparation for the conflict resolution session with the same diligence and care i bring to the later meeting. Here is an example of how such interviews can be conducted, and what practices build trust with each individual before tackling the difficult conversation in the group. Meetings, Manners, and Civilization: The Development of Modern Meeting Behaviour, written by sociologist and meeting expert Wilbert Van Vree, was originally published in 1999, but I just finished it this March. Of the five meeting books I read this spring, this was by far the most thought-provoking, so I asked Dr. Van Vree if he'd be willing to discuss it with us here on the Lucid blog. He agreed!